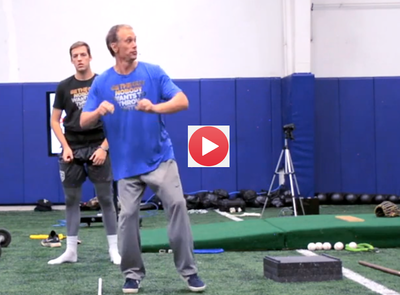 Does The Strike Detector Reflex Really Exist In Pitchers? How To Throw Smoke Using A Breathing Stick! (Part 1 of 4) Why I Teach Pitching Mechanics by FEEL!